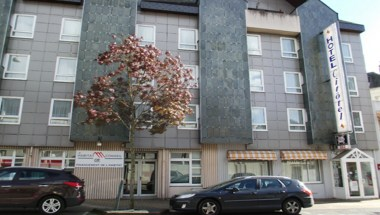 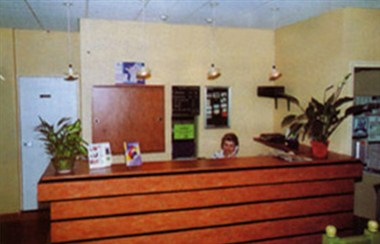 Hotel Laval Du Centre Ville is located in Laval, France. 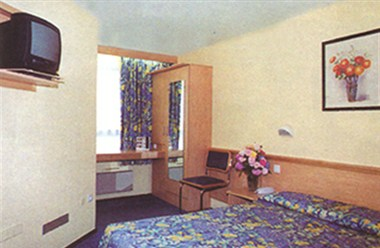 It offers its guests with 42 elegantly styled, comfortable and well furnished guest rooms. 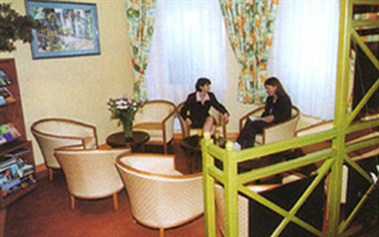 In addition, it houses 2 well furnished meeting rooms as well. 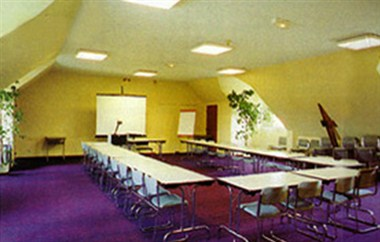 The Meeting Rooms are well equipped with all the modern amenities which a modern guest looks for.